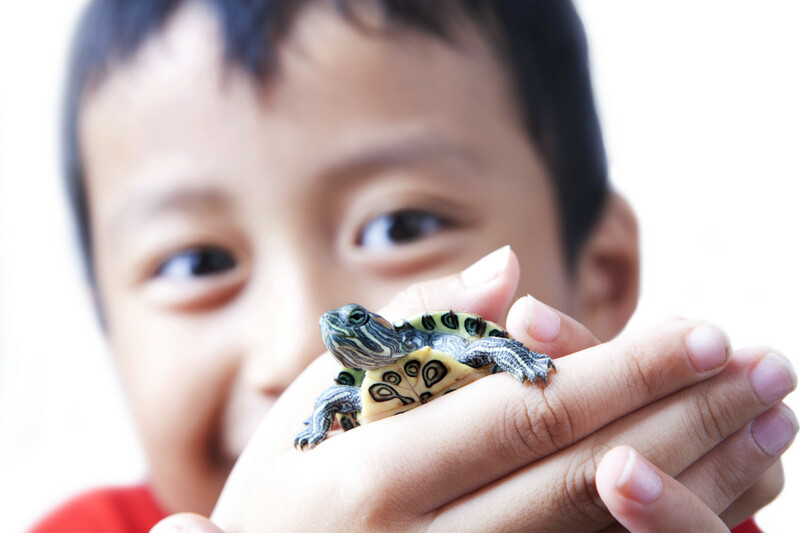 A pet turtle can be a great first-time pet for a child in the right circumstances. They are generally low-maintenance (after initial setup), can be quite exciting for a child to play with, and caring for one can be a very educational experience. Turtles are also relatively intelligent. Scientists recently discovered that turtles can learn to navigate mazes better than rats, can be taught to perform basic tasks, and have even demonstrated long-term memory functions. 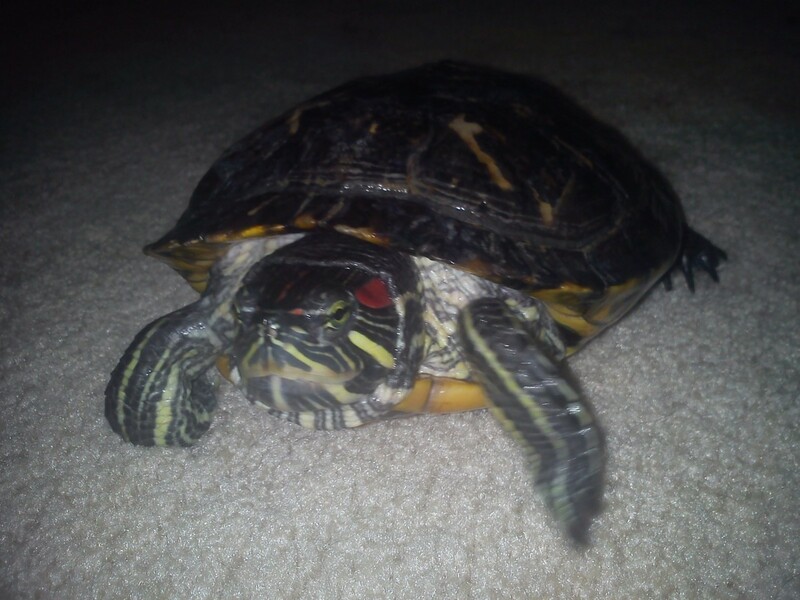 How do you know that a pet turtle is the right pet to get for your child? Hopefully, we will be able to help you to answer this important question. You will need to choose the housing for the turtle based on its species and size. You will need to provide a large area of land and a small amount of water for bathing. Your tortoise will thrive best in subtropical temperatures (70-85 degrees Fahrenheit during the day, and 60-70 degrees at night). Most of the time, they are going to be okay if they are properly fenced into their outdoor enclosures. You can put some weeds inside of the enclosure. This will provide them with a place to hide and some foliage to eat. They like to burrow, so they will need a substrate that will accommodate this. A warm environment is needed. This means that they will be able to stay outside when it is warm, but most of the year, they will need to be kept indoors. In order for it to have the proper humidity, you will probably have to look for some additional heating like a heat light or heat pad for the tank. One of the best options for this is a terrarium. They are also going to need to have plenty of room, so for a 5-inch turtle, you will need approximately a 50-gallon tank. Aquatic turtles need quite a lot of water to keep them alive. In general, you will need 10 gallons of water per inch of turtle. 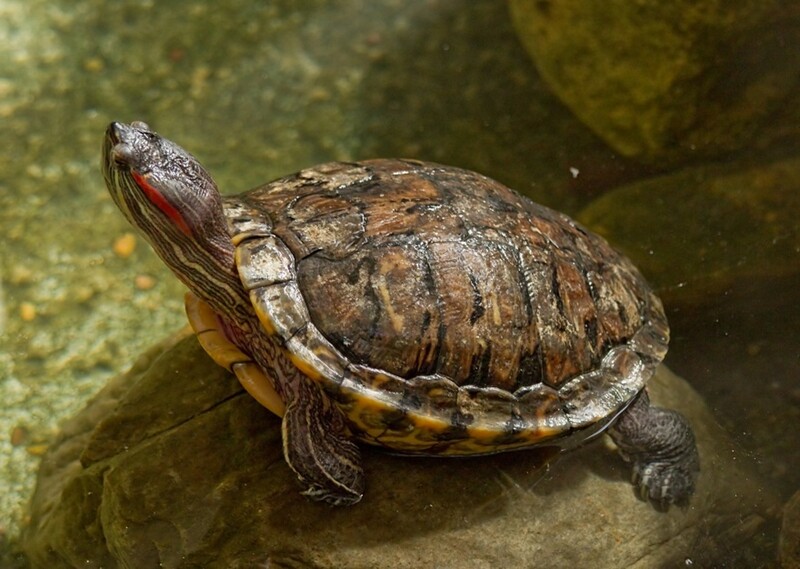 For example, a red-eared slider turtle can reach 10-12 inches in length when fully grown (therefore, a 100-120 gallon tank would be recommended). The amount of land that they will need is going to depend on the species that you choose to get. Most of the time, they are going to be fine inside of an aquarium with a dry land area of at least 2-3 times the size of the turtle. It is important that your turtle can climb out of the water from time to time. When your child becomes the proud new owner of a turtle, he/she is going to need some basic equipment. You are going to need to have a tank that has some type of heat light like a powerful lamp. It is a good idea to ask the pet shop how many watts it should be for your specific breed of turtle. You will also need a rock or another place for the turtle to hang out that is dry. Based on the turtle, you might need to add a little bit of water for it to swim around in. At the base of the tank, the turtle might like some pebbles or small rocks. A thermometer to monitor the temperature of the aquarium is necessary. A fish tank water filter is also needed to clean and cycle the water. Outdoor turtles are going to need an enclosure that is located in a place that gets lots of sun and vegetation. You will need to have a pond or bathtub inside their enclosure so that they can go for a swim on occasion. Some nice landscaping, like rocks and plants around the pond, are always good for your turtle. These turtles like to cuddle at night, so they are going to need an enclosed hut for this purpose. These types of turtles are very good at escaping, so you will need a sturdy fence around the enclosure. The fence will also need to extend 1-2 feet under the ground so that the turtle will not be able to easily burrow under the fence. 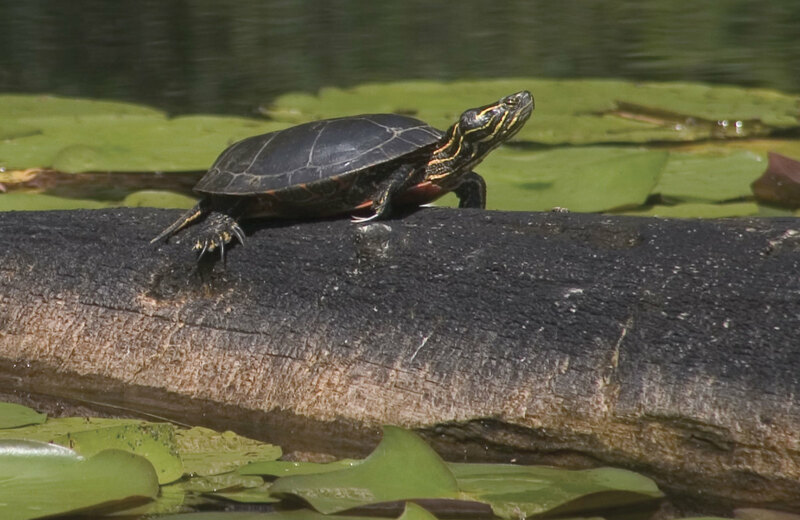 The red eared slider turtle is the most popular breed of pet turtle in the United States. It is very important that you make sure that your turtle is going to be eating the right types of food. This is going to be based on the type of turtle that you have. They are mostly going to be carnivorous. Therefore, they are going to enjoy eating snails, freshwater shrimp, slugs, crayfish, and grasshoppers. The meat does not need to be fried or fatty like hamburger meat. As a treat, you can give them some earthworms, pill bugs, meal worms, or crickets. To make sure that they have the right nutrition in their diet, you can give them some greens, fruits, and vegetables. Consider giving them appropriate types of leftovers from dinner, especially greens, fruits, and vegetables. Avoid feeding them any bananas, spinach, or iceberg lettuce. They are mostly going to be herbivorous so they are going to want to eat green foliage. Shredded cabbage, romaine lettuce, broccoli, tomatoes, grass, and weeds are their favorites. They do not like iceberg lettuce. They like fruits like dandelion flowers, pears, strawberries, apples, raspberries, and peaches. They should only need to have them 1 to 2 times a month because of the amount of sugar inside of the fruit. All of the food is going to need to be cut up into small pieces prior to feeding. This can take a bit of work. This is because the turtles are used to ripping their food apart into small pieces. If they are getting leftover meat, it should only be given to them on rare occasions. You can also give them some frozen fish food in their diet. 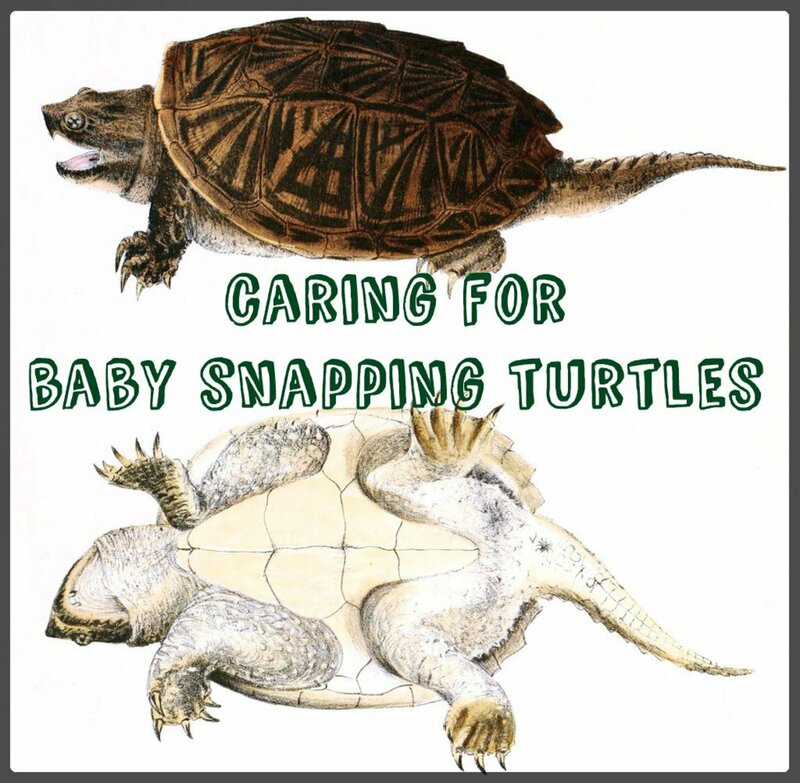 When you are buying a turtle for a young child, you need to be aware that the turtle is likely going to have a very long life. This means that they are going to be a significant commitment. Of course, the lifespan is going to depend on the type of turtle that you get. The average turtle is going to live between 20 and 30 years. Some pet turtles can live as long as 40 years or more. If after all of this, you still decide that a turtle is right for your child, you are going to have to find the best place to acquire one worthy of being your child's pet for the next few decades. 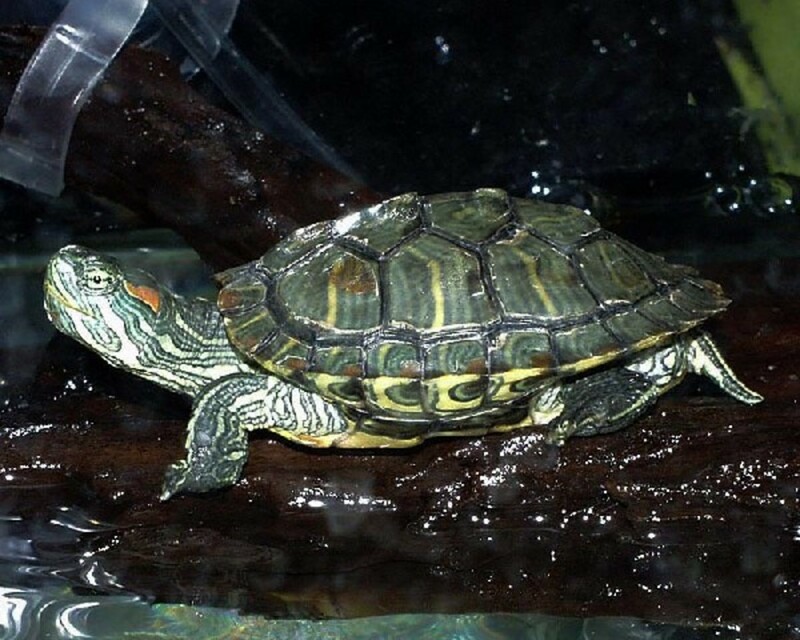 One of the best places that you are going to be able to buy a turtle is from a quality pet store. If you are looking for a certain breed, then you are going to want to call first to make sure that they carry that particular breed. You might also be able to find a specific, hard to find breed, through a local reptile society or online. 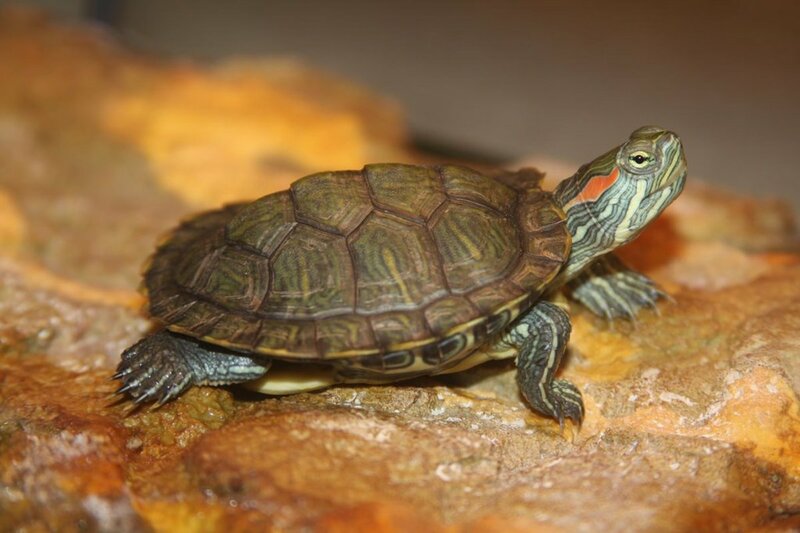 Keep in mind that some varieties of pet turtle can be relatively expensive to buy, so you may need to be prepared to pay a lot for the turtle. 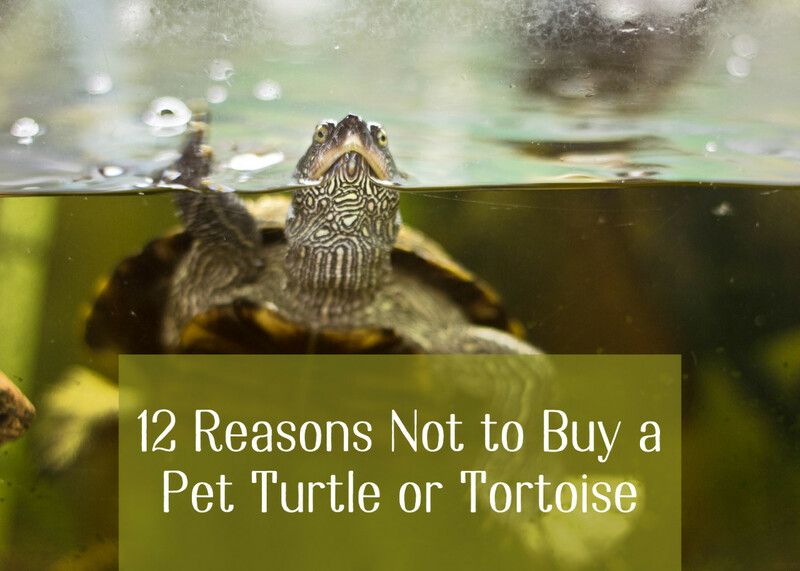 Take into account all the above considerations when deciding whether a pet turtle would be appropriate for your child. 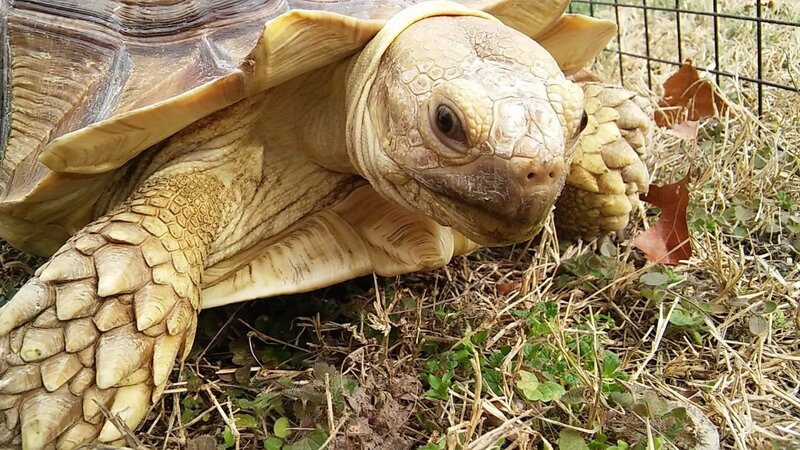 A pet turtle or tortoise is a significant commitment, especially when coming from a child, but it can also teach your child a lot about responsibility and life in general. It has been shown that growing up with pets helps to increase a child's cognitive development, compassion for others, self-esteem, and can even help to reduce stress. These are gifts for your child that will keep giving for his or her entire life. "Turtle." November 20, 2017. Wikipedia. Retrieved December 14, 2017. 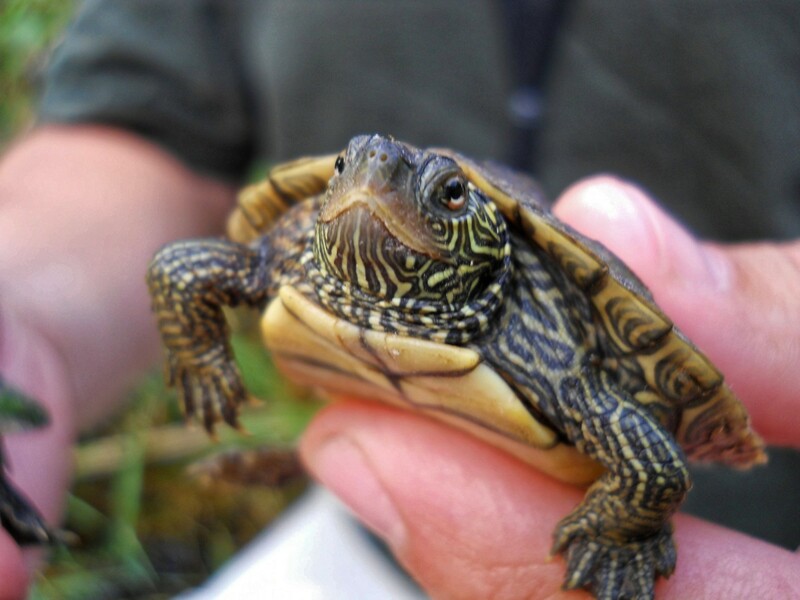 What is your greatest hesitation about getting your child a pet turtle? The initial work required to setup a proper environment. The difficulty of on-going care and maintenance. Whether your child will lose interest in the turtle. The long life span of the turtle.